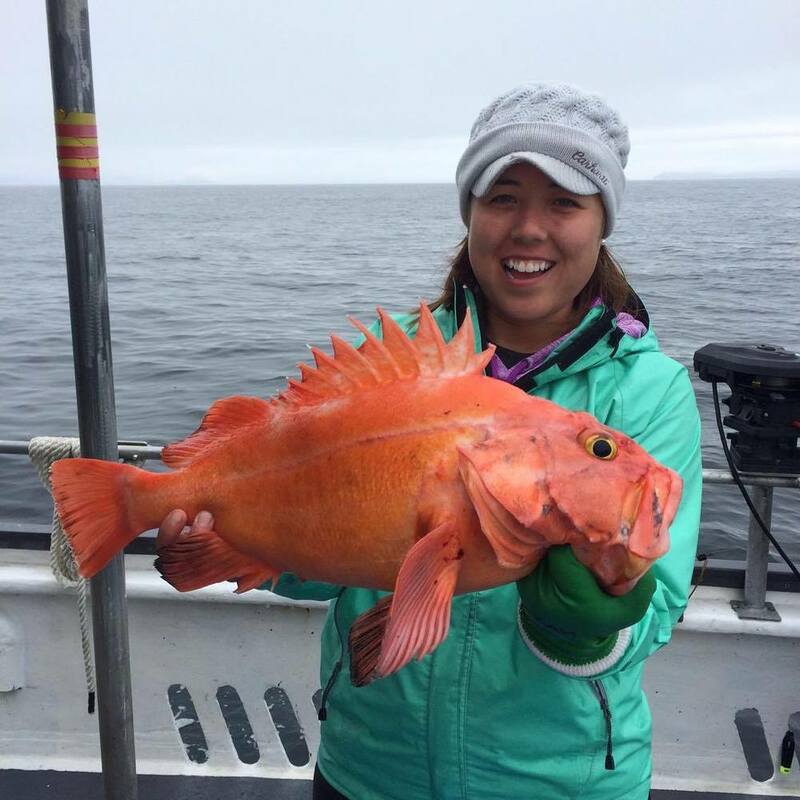 World Class Fishing in Kodiak, Alaska. 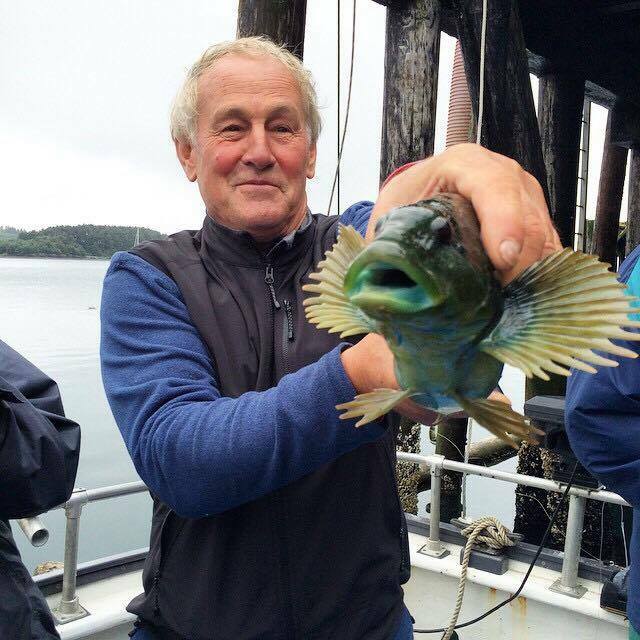 Kodiak Island Charters (KIC) is a family business started out of a love for fishing, the ocean and the outdoors. 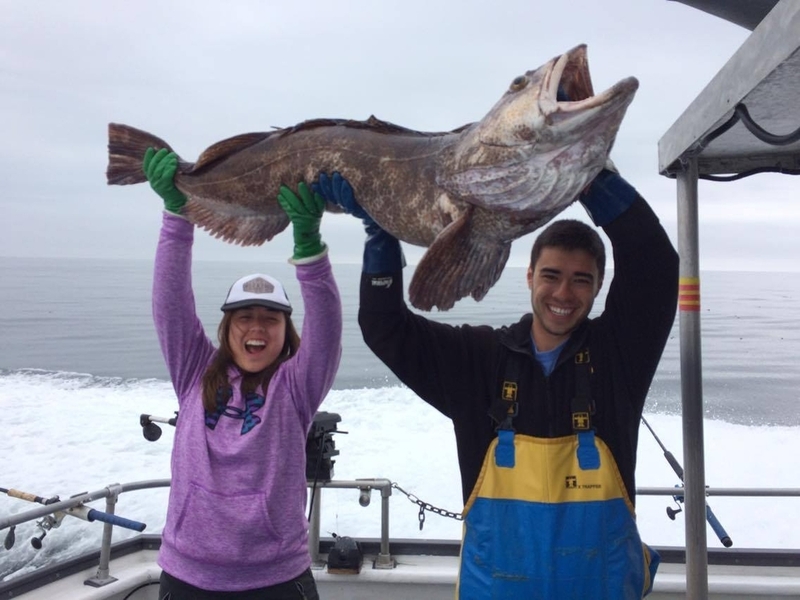 The primary goal of our business has always been to share that love and passion with others by taking them out on deep-sea fishing excursions. 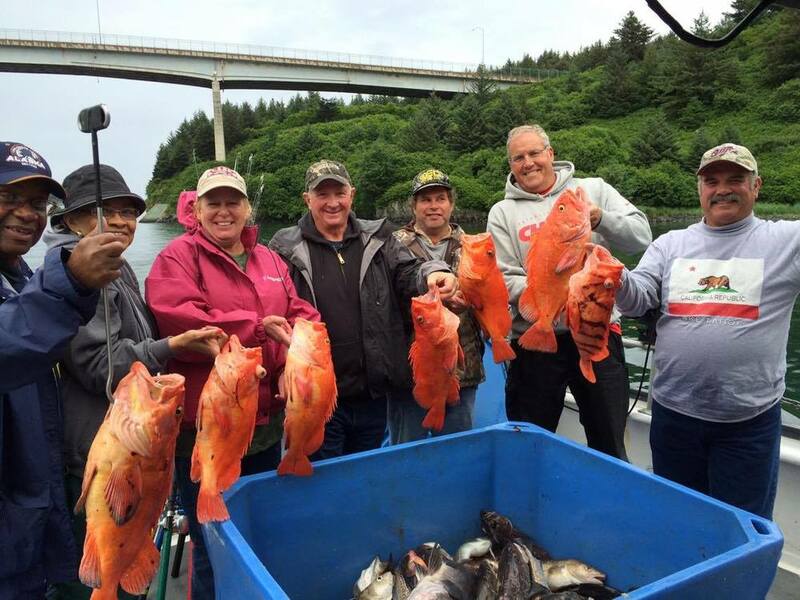 KIC hopes that in just one trip, it can succeed in helping clients gain a further appreciation for nature and even a better understanding of themselves while surrounded by Kodiak’s pristine environment. Like any other business KIC needs to be financially successful in order to thrive and continue. The business is the sole bread and butter for the Fiala family, as well as some of the employees. That being said, KIC makes it a priority to balance expenses while keeping prices fair and affordable for clients as well as maintain a small business sense of care and concern for customers and employees alike. 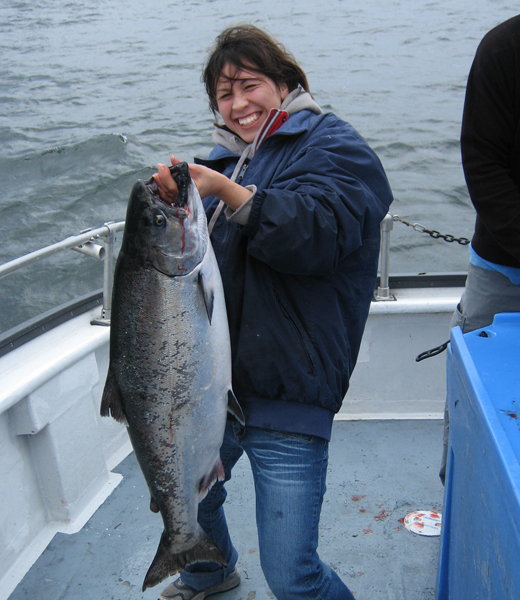 Kodiak Island Charters was established in 1990 as one component of a hobby industry initiative inspired by Rev. & Mrs. Moon. It began as an one-man, one-boat operation that −over the past two decades− has grown to include two boats, three captains, and a busy summer and fall season. After 26 years, we continue to operate as one family, providing quality customer service and personal contact with all of our clients, new or returning. Chris has been a skipper for KIC since it’s founding. Intuition, persistence and excitement sums up his fishing style. 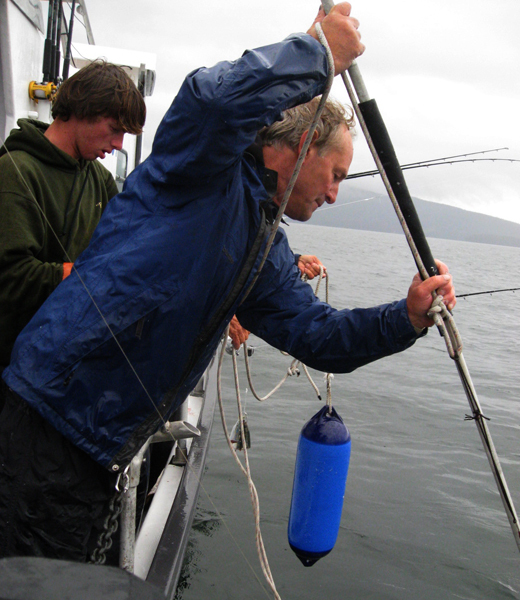 He has a keen perception of the marine environment and its biology. Fishing with Chris is fun and productive; his love for the sport is contagious! 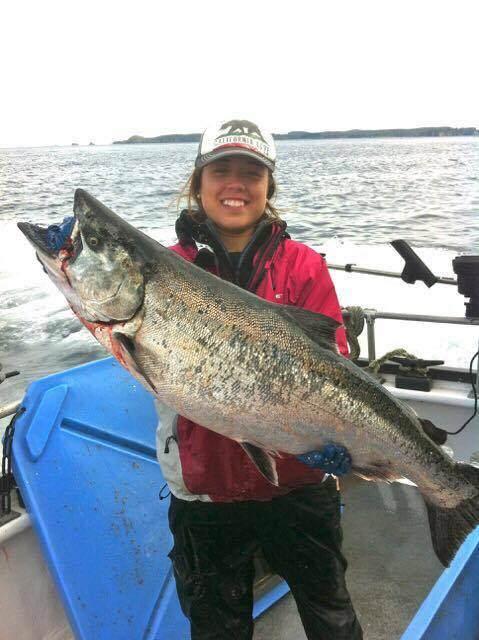 Carey, a born fisherman and hunter, has extensive commercial and charter fishing experiences. 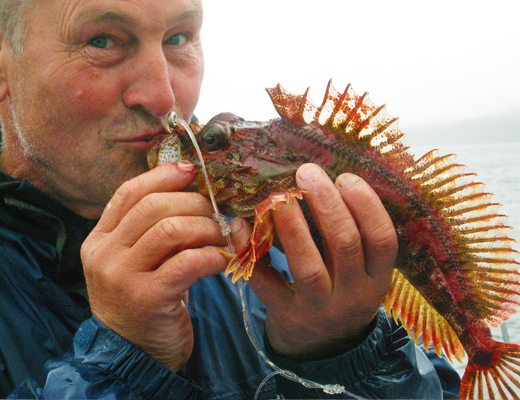 He is a gifted storyteller, a popular celebrity in Kodiak's outdoor repertoire. 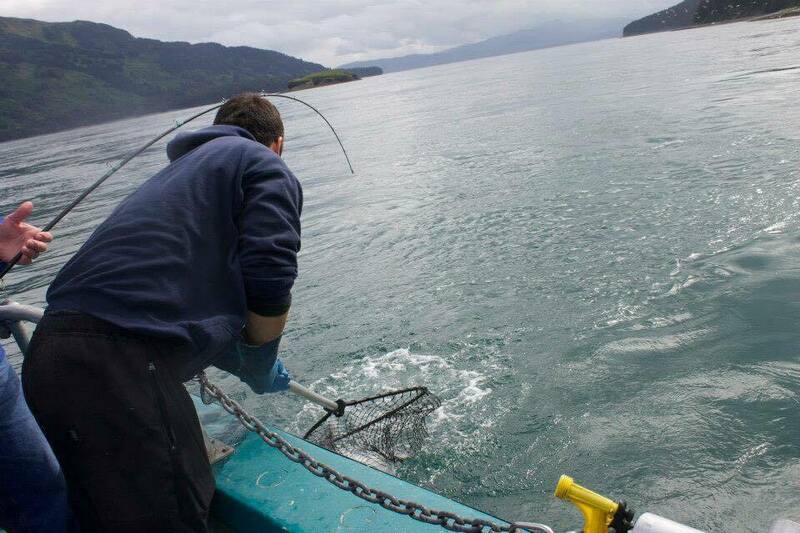 A Seattleite with previous commercial fishing experience, David has been part of the KIC crew for the past 8 years, getting to know the ins and outs of the Kodiak waters and our services. David is serious about fishing and works diligently and cooly to provide a fun and satisfying experience. The 43-foot U-Rascal was built in Seattle by Delta Marine for the salmon charter industry. It features a walk-around deck with a spacious cabin and a full bathroom. It weighs 18 tons and features twin John Deere turbo diesels for a cruising speed of 18 knots. The boat is USCG-inspected for 13 passengers and 2 crew. 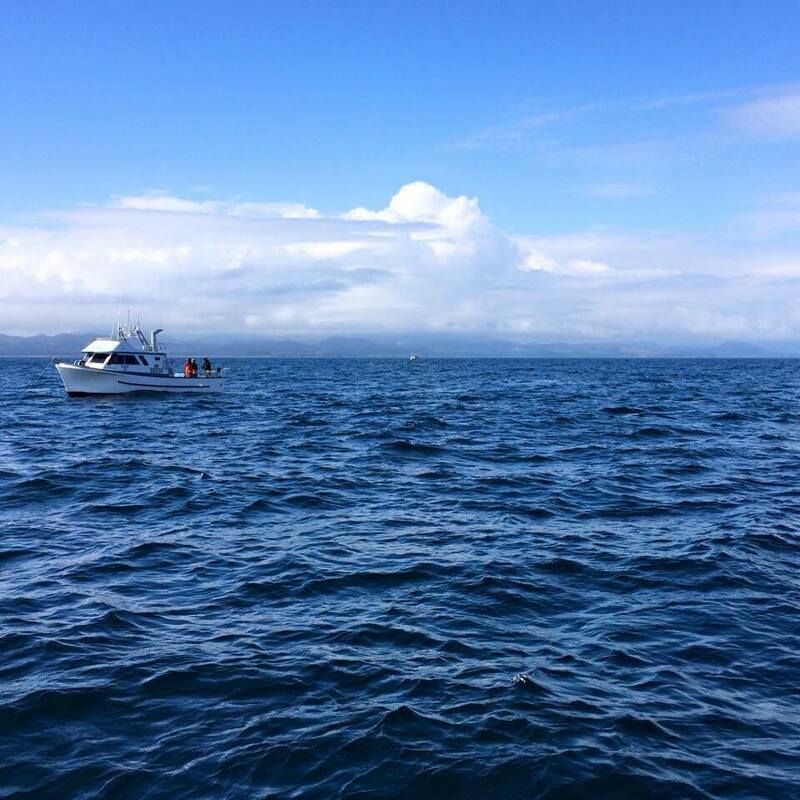 On fishing trips we limit the number of clients to eight. The 35-foot Moon Shadow is a tough Canadian gillnetter modified for charter fishing. It features a large cabin with a full bath and a beamy cockpit with lots of rail for sport fishing. It has a new John Deere turbo diesel and cruises at 15 knots. 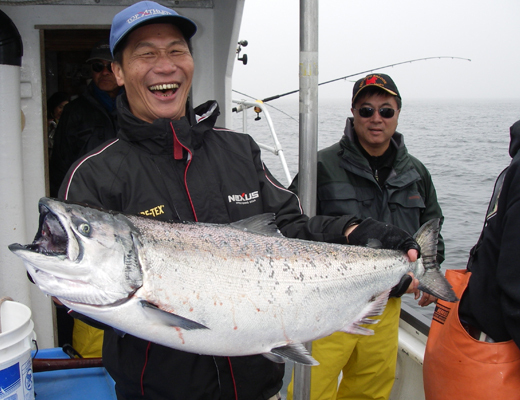 It is limited to six fishing clients. The 34-foot, 12.5 feet wide, fiberglass Harvest Moon is a fast and rugged offshore walk-around sport fishing boat. It was built in North Carolina for discerning anglers. It has a sizable cabin and a full bath. A six-pack vessel, it features twin Yanmar turbo diesels and cruises at 25 knots. Your catch of a lifetime awaits.